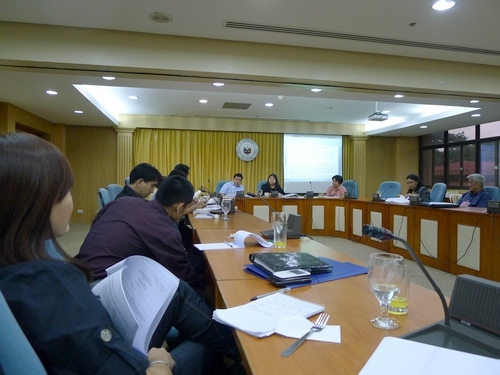 On 22 May 2012, STC attended another public hearing of the Technical Working Group for the amended Consumer Act of the Philippines at Congress representing the private sector. The TWG was chaired by Atty. Rhodora Raterta and its Secretariat Head Valentin Palanca. Various bill proposals are being considered by the Subcommittee on headed by Cong. Tomas Apacible.